There comes a time when every outdoor parent faces the challenge of how to find that harmonious balance between getting to spend a few hours with the kids and enjoying that fabulous blue bird day immersed in appreciation of the woods and water somewhat carefree. For some, the shear thought of preparing the necessary “stuff” to make the trip enjoyable and finding a location that isn’t soulless, prefabricated plastic can be a major hurdle. Luckily though, young children are naturally curious and avid explorers with limitless imaginations. Ants become villages to the giant. Puddles and ditches become lakes and oceans for leaf boats. Tadpoles and butterflies are like gold over Legos. Kids are the original dirt-bags. And in Knoxville, there are quite a few quick escapes where you can feed the imagination and let them swing, climb, and run all while enjoying yourself. Two hundred years ago, David W. Howell established a family farm and what would eventually become a prized ornamental and horticultural nursery and landscaping center in east Knoxville. Over 45 species of trees and shrubs can be found in the botanical gardens along with unique stonework and natural landscaping. Stone terraces and walls become labyrinth-like paths, and secret garden rooms lead from one another with new discoveries around each corner. Quaint spaces with garden gates and round stone gate houses guard towering oaks, bird baths, and a multitude of wildflowers and flowering shrubs. Peek through doors and gates that frame layers of textured plant blends of varying heights, colors, and species. 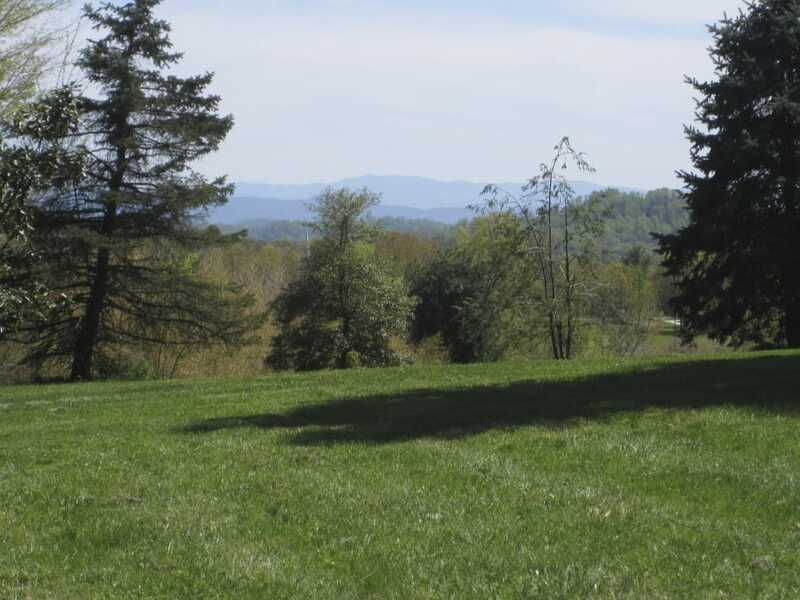 Across the street from the Visitor’s Center you can run through the vast fields along the ridge top that provide a perfect view of the Smoky Mountains. The valley and former nursery ground spreads out before you, enclosed behind the stone walls of the botanical garden. 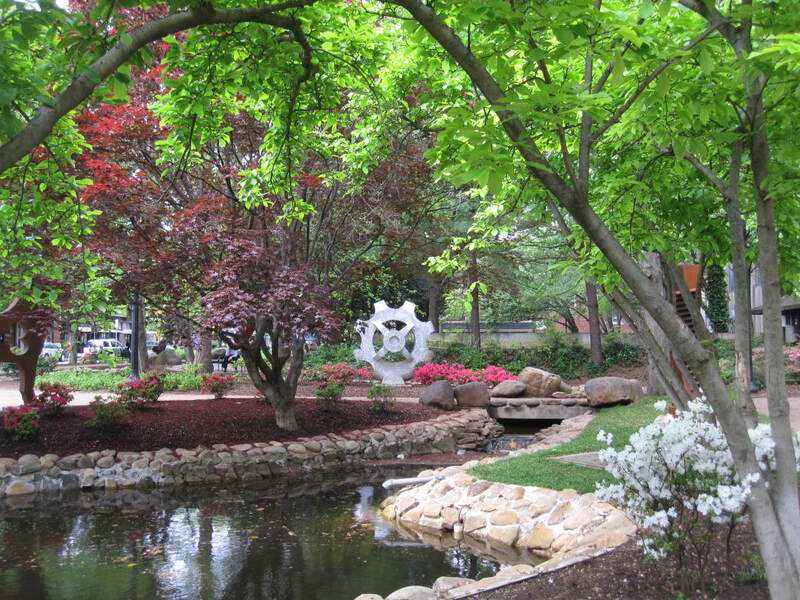 The Knoxville Botanical Gardens are located 5 minutes and approximately 2 miles from downtown Knoxville. 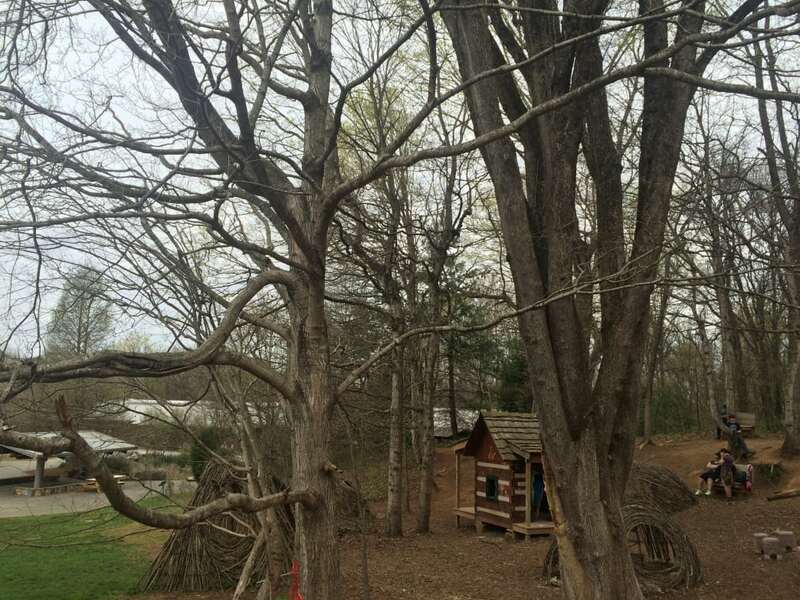 Enter through the branched archway of Jo’s Grove to find a small natural playscape designed for children nestled within the vast 300 acres of Ijams Nature Center. Within the grove’s realm, expect to find trees and stumps to climb, dirt and branches to build forts, logs to balance on, and plenty of hills and berms. A small cabin complete with loft and hinged windows provides refuge for the smallest visitors, but you will also find several nest structures to occupy and peer into. The large poplars and maples will soon provide an area of tree exploration. The fun doesn’t stop when you leave the archway back to the large meadow and ponds of Ijams. Ijams Nature Center is located only 3 miles from downtown Knoxville. Many families also use Ijams as the launch-pad to their adventures in Knoxville’s premier Urban Wilderness, as well as attending Ijams Signature Events that occur through the year. The urban path throughout Krutch Park leads through quaint water features, over bridges, and through a backdrop of artwork. This kid-friendly park is a welcome detour through Market Square and the city, as children enjoy weaving throughout the trees and trying to jump the stream. Throughout the year, Krutch Park is filled with sculptures unveiled each spring, which are featured as part of Knoxville’s Art in Public Spaces. These giant sculptures pique your imagination and provide discussion. During the winter, the park is transformed as each tree is wrapped with tiny lights proving that outdoor play in the wintertime is an adventure. As you leave Krutch Park, you enter the city square best known for its vibrant Farmers Market and community concerts and performances. Young children love to run and stomp through the fountains in Market Square, so bring a towel and an extra pair of clothes just in case. There are plenty of places to eat and shop here. Bring your chairs and enjoy seasonal performances and ice skating in the winter. Krutch Park and Market Square are located in downtown Knoxville and there is plenty of free public parking after 6:00 PM and on the weekends. The quintessential scene of a river community. 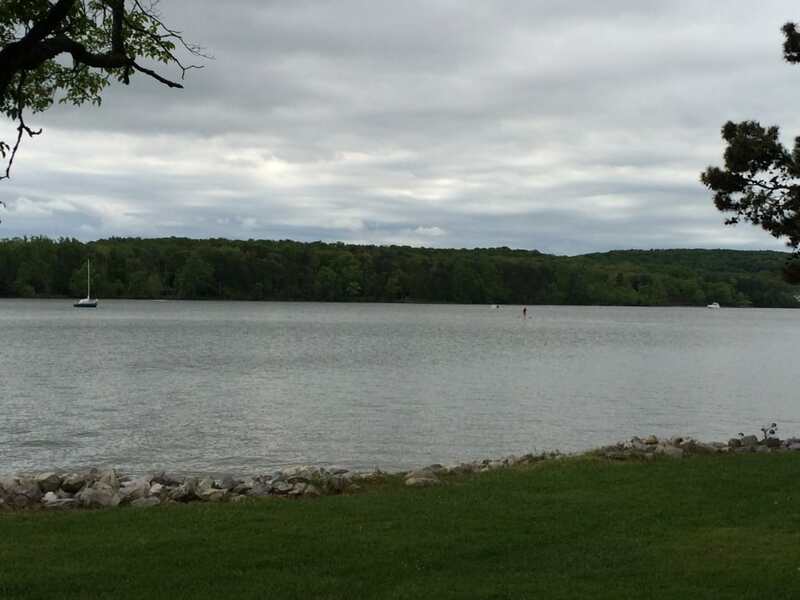 The Cove, part of the larger Concord Park complex just outside of the city, offers plenty of opportunities to rent canoes, kayaks, and SUPs for those wanting to introduce young kids to river sports. Here, you can see how different the shoreline looks from the water and explore the shallow edges of The Cove and drag your toes through the soft sand. The sandy beach provides a chance to build sand castles, and larger pieces of drift wood become entertainment in the roped-off swim area. After you soak up enough water sports, take a nap in a hammock from the trees that dot the shoreline. The Cove at Concord Park is located approximately 28 minutes or 20 miles from downtown on 10909 S. Northshore Dr., 37922. Written by Suzanne Fisher for RootsRated.